This is the American Flag. 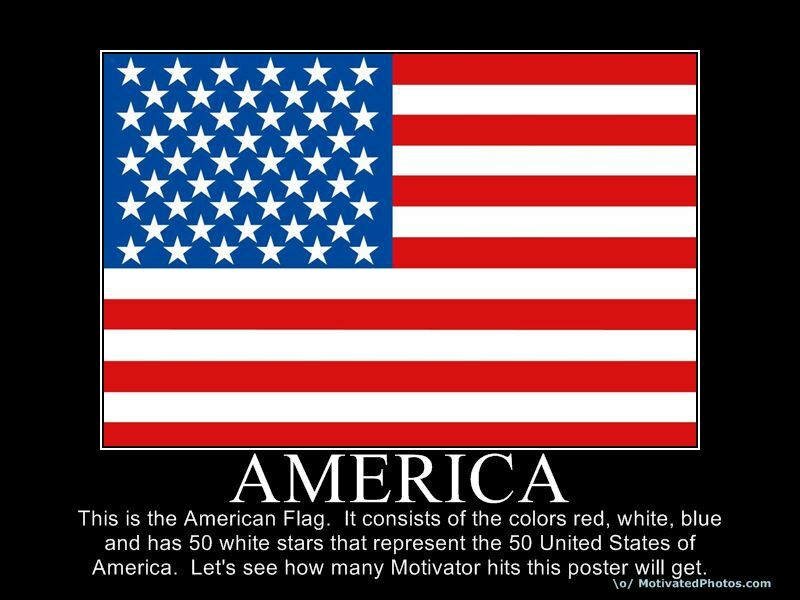 It consists of the colors red, white, blue and has 50 white stars that represent the 50 United States of America. Let's see how many Motivator hits this poster will get.